Physical Properties are those which can be measured or observed without changing the identity or composition of the substance. For example: Mass, volume, melting point, boiling point. Chemical properties are those in which a chemical change in the substance occurs. 4.5 is the number and kg is the unit. French Academy of science in 1791 introduced a new system of measurement called metric system in which the different units of a physical quantity are related to each others as multiples of powers of 10. For example: The improve System of units has been accepted internationally and is called International System of units or in short SI units (Systeme Internationale in French). Mass is the quantity of matter contained in the sample and for the given sample it is constant and it does not depend upon the place. weight is the force with with which the body is attracted towards the earth. 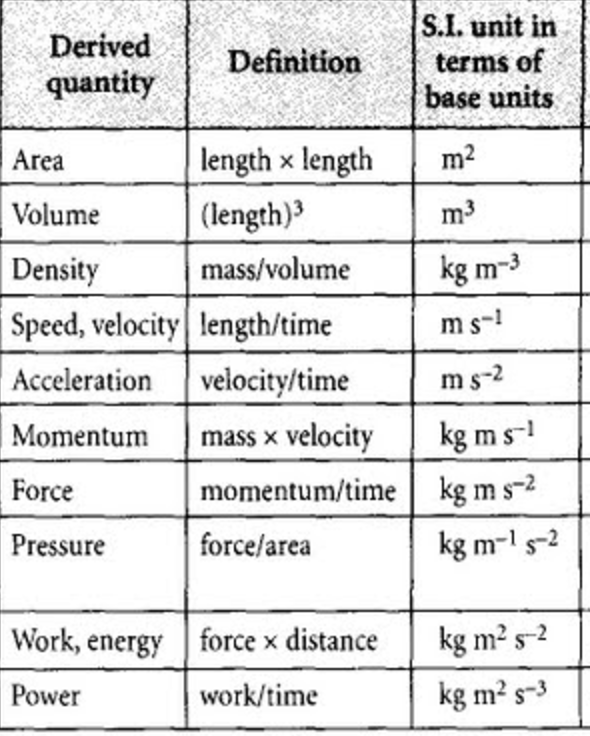 It depends upon the acceleration due to gravity which varies from place to place. The mass of a substance can be determined very accurately in the laboratory by using analytical balance or electrical balance. The S. I. unit of length is metre. It is also expressed in angstroms or nanometres or picometres.